What just happened? 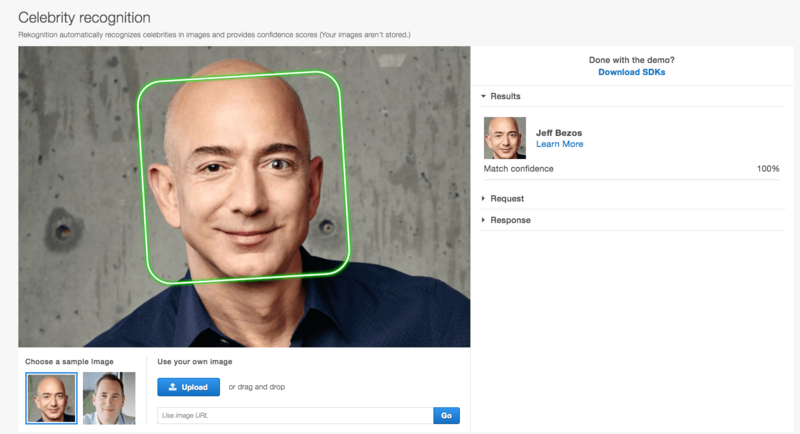 Amazon’s facial recognition technology, dubbed Rekognition, has proven to be controversial, not least because the technology has been sold to and trialled by numerous police forces. Back in January, Amazon’s shareholders proposed a ban on sales of Rekognition to governments until the company can prove it’s not harming people’s rights. Now, after some wrangling, a date has been set for the shareholder’s vote.